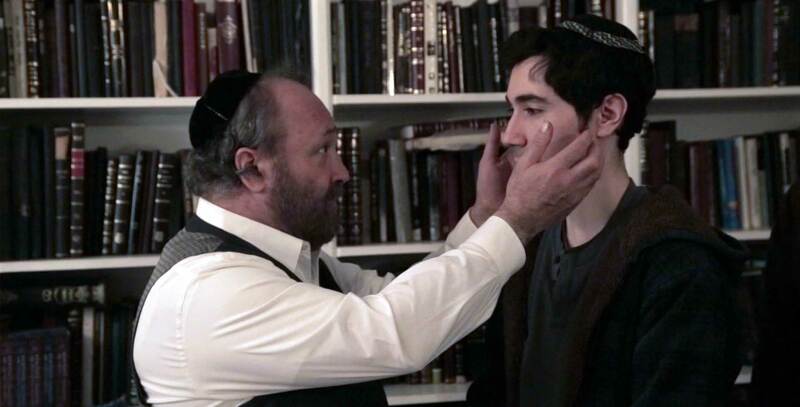 “The Flying Leaf” is a short film inspired by Rabbi Paysach Krohn’s story entitled “The Multicolored Leaf”. 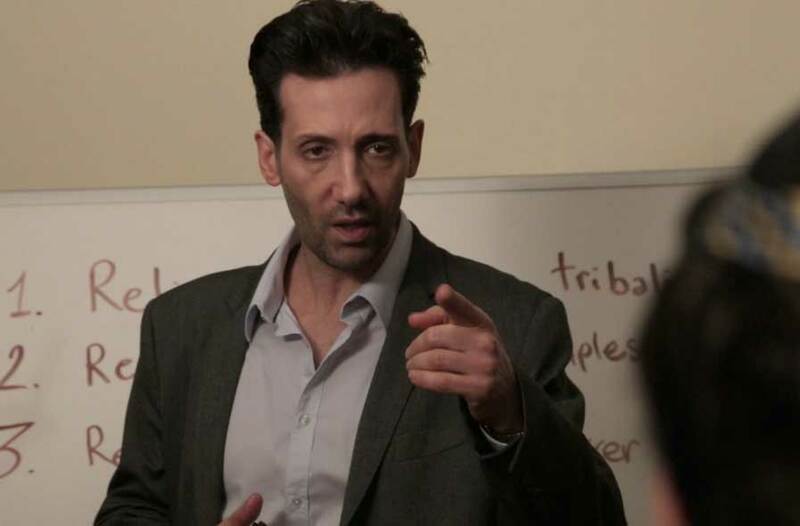 The film follows David, who recalls the first time his father taught him how to ride a bike, and the valuable lessons learned that day. 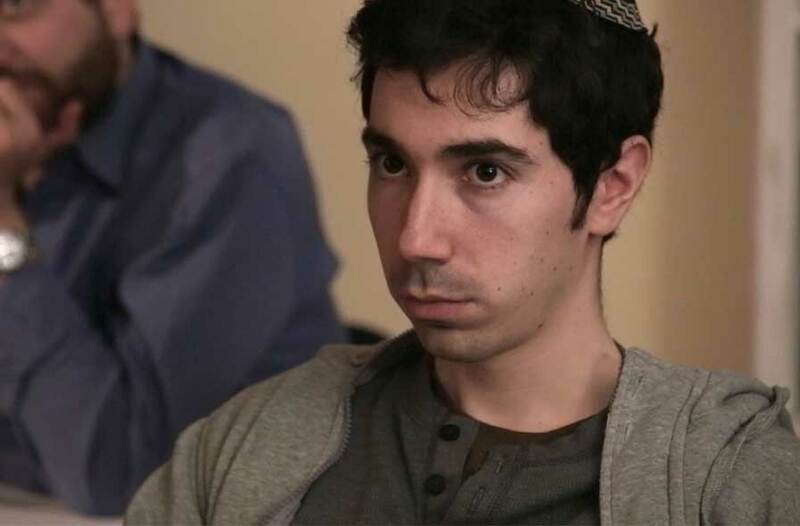 The film is meant to reflect the feelings of many young adults who succumb to the external pressures of the secular environment, which is many times hostile towards anyone exercising their religious beliefs, and influences such young adults causing them to stray away from their Jewish traditions.